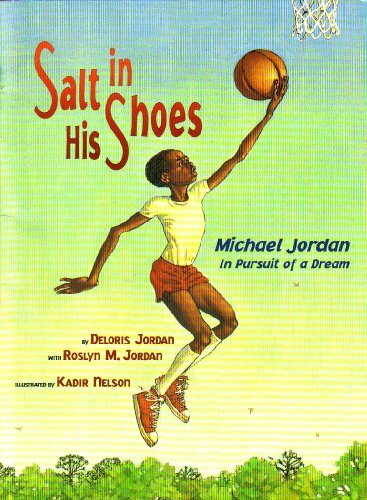 Recommended by Calgary Public Library. 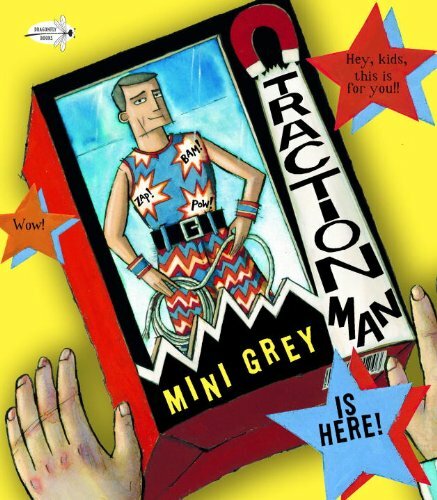 Traction Man—wearing combat boots, battle pants, and his warfare shirt—comes in a box, but very quickly finds the way into the imagination of his lucky boy owner. This superhero searches for the Lost Wreck of the Sieve as the boy makes a game of doing the dishes, and later in the bathtub, he conquers the Mysterious Toes that are stealing his pet, the brave little Scrubbing Brush. These are just a few of the action-packed adventures played out by the boy and his new toy that may not be able to leap tall buildings in a single bound, but can vanquish all manner of villains lurking around the house. Mini Grey's story in words and pictures is an irresistible invitation to the private world of a child's play. It's the first day of T-ball and Froggy can't wait. In his dreams he's hitting home runs and waving to the cheering crowd. But things never go quite right for Froggy. 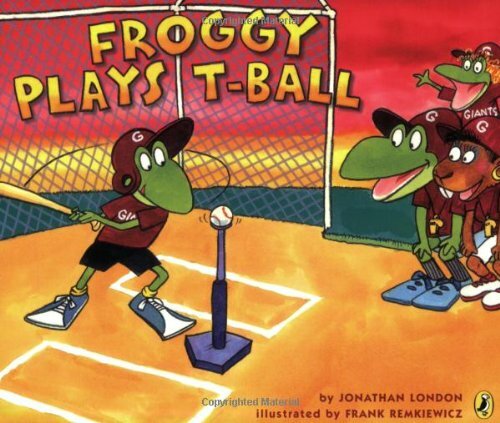 After he bonks his pal Max on the head with his bat, throws himself out at first base, and spends his time in the outfield catching real flies with his tongue, Froggy has one last chance to prove he's a T-ball star. 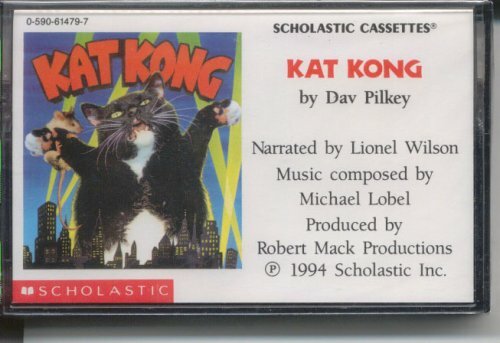 Doctor Varmint and his beautiful assistant, Rosie Rodent, have made--and captured--a stunning scientific discovery: the mighty Kat Kong. But when he breaks free from his shackles and tears through the streets of Mousopolis, there's no stopping his terrifying rampage. Is anyone clever enough to halt this massive meowing menace? Meet Martin Bridge --- a boy whose well-meant plans sometimes go awry. In three illustrated stories, Martin encounters two bus drivers with very different ways of relating, makes a tough decision about a friend's pet and takes on an extremely competitive model rocket project that almost costs him a friendship. The daily rhythms, struggles and triumphs of childhood --- at home, at school and with friends --- are evoked with warmth, understanding, honesty and humor. There's something strange going on in Superopolis! The entire population has turned its back on its favorite potato chips of all time. Everyone has switched to the Amazing Indestructo's Amazing Pseudo-Chips. And all because someone named Comrade Crunch told them to. The weird thing is, no one has ever heard of Comrade Crunch. Who is he, and how is he getting the supercitizens to follow his every command? That's not the only mystery in town. The superheroes of Superopolis are losing their superpowers! Without their special gifts, they're just . . . ordinary! Luckily, there's one person in town who understands ordinary. 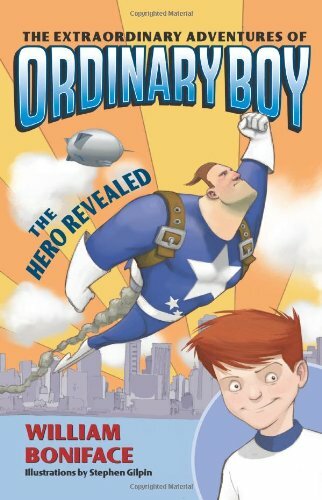 In a city where everyone is—well, was— extraordinary, this might just be a job for ordinary boy! In the town of Superopolis, everyone has a superpower. Everyone, that is, except Ordinary Boy. But things are not so super in Superopolis these days with the evil Professor Brain-Drain on the loose! 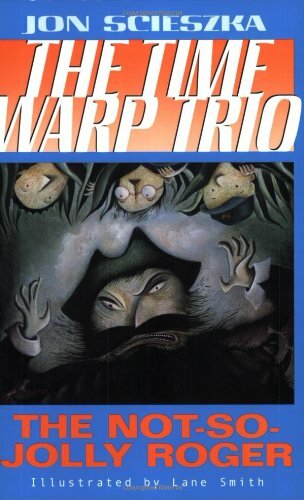 To make matters worse, Ordinary Boy and his friends are thrown into the middle of a baffling mystery. Forget the regular superheroes. In a city where everyone is extraordinary, this just might be a job for . . . Ordinary Boy. Take the plunge with Jack and Annie! Jack and Annie continue their quest for the secrets of happiness—secrets they need if they're going to save Merlin. But when the Magic Tree House leads them to a tiny deserted island in the middle of the ocean, they're not sure who needs help more—Merlin or themselves! The brother and sister team are soon rescued by a ship of explorers and scientists. But that isn't the end of their troubles, because the crew isn't looking for the secrets of happiness. The crew is looking for . . . a sea monster! 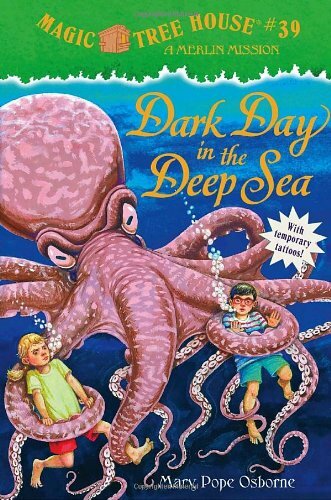 Mary Pope Osborne takes young readers back to the mid-nineteenth century, a time of exploration and adventure. This paperback edition contains all-new backmatter full of activities, and the first printing includes temporary tattoos. Tra-la-LAAA! It's Captain Underpants to the rescue! Kid practical jokers George and Harold love creating their own comic books, and they've come up with the greatest comic-book superhero in the history of their elementary school: Captain Underpants! In these first four adventures, Captain Underpants battles talking toilets, alien cafeteria ladies, and lots more. 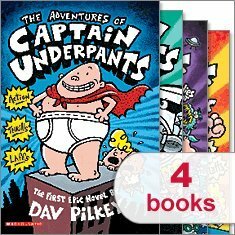 Caldecott Artist Dav Pilkey's hilarious hero, Captain Underpants, has won the hearts and minds of kids everywhere. In fact, there are millions of Captain Underpants books in print, and these enormously popular chapter books attract even the most reluctant readers. Enter the world of Geronimo Stilton, where another funny adventure is always right around the corner. Each book is a fast-paced adventure with lively art and a unique format kids 7-10 will love. My sister, Thea, is the mystery-loving rodent, not me! But somehow I found myself going undercover to get to the bottom of a case. Slimy Swiss balls -- I hardly knew where to start! 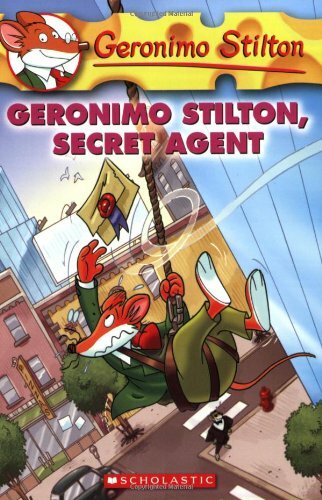 Geronimo Stilton, Secret Agent Mouse? Maybe I could get used to that. . . .
Meet Melvin Beederman. He's a pretty good superhero, even though it always takes him five or six tries to get launched and flying. 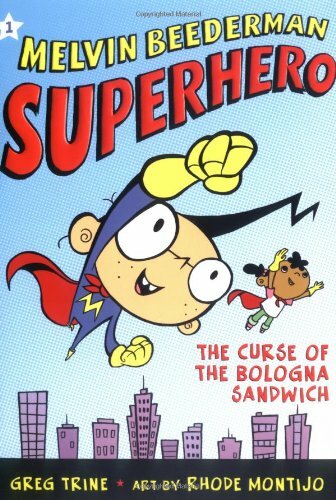 His weakness (every superhero has one) is bologna, which makes it hard to go into a deli. Still, Melvin manages to keep the city of Los Angeles free of nasty villains―once he's airborne. This series has it all: hilarious story lines, amazing classic-comic-inspired illustrations, fearless new superheroes, and SNACKS! Melvin loves fighting crime in Los Angeles, until the McNasty Brothers, the baddest guys of all, start robbing banks―and Melvin's superpowers mysteriously disappear. Enter Candace, a third-grade actress with some surprising new talents. Once they team up, nothing can beat these partners in uncrime. Nothing but bologna, that is . . . Planet Jurassica is under siege. 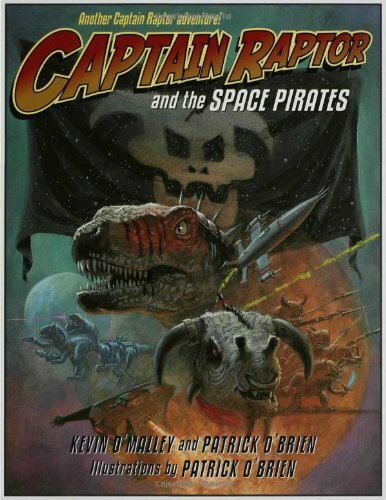 The sinister space pirates have raided the Imperial palace and stolen the famous Jewels of Jurassica. This looks like a job for . . . Captain Raptor!. . . hero of a thousand space missions; champion of truth, justice, and dinosaurs in space throughout the galaxy. If anyone can track down those marauding space pirates, it's Captain Raptor and the fearless crew of the Megatooth!